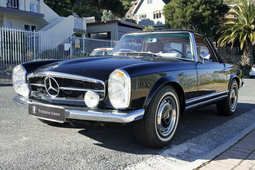 Mercedes-Benz 250SL 1967, originally delivered in Switzerland. 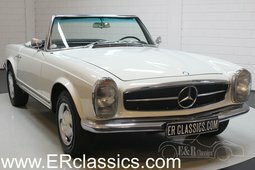 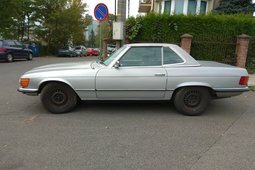 Very nice 1967 Mercedes Benz 250SL. 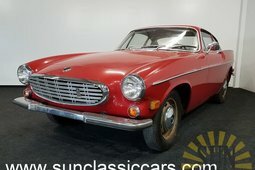 The 250SL has a very tight body and perfect fits. 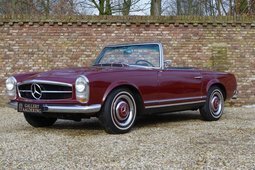 This original Swiss 250SL has its original colour 542G Dark Red. 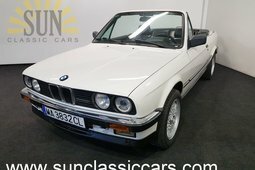 The powerful 6 in-line engine runs neatly and is linked to the popular manual gearbox. 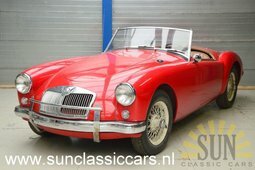 The car has Dutch registration and a valid APK inspection.